I am the evening jogger down Viridian Boulevard. I am sweet delights from Love Cake coffee shop. I am the field-side supporter at Burgundy Primary. I am the sparkle of Sauvignon Blanc at De Grendel. I am the setting sun behind Table Mountain. 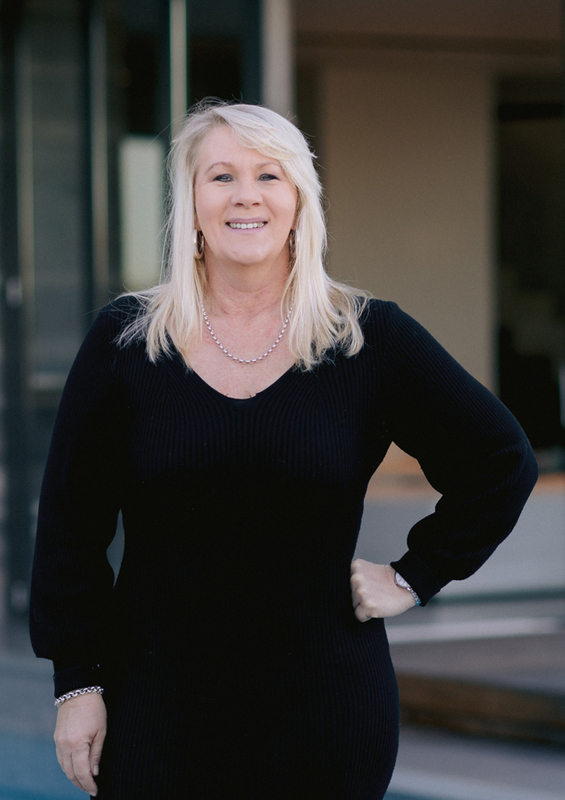 Hello, I am Linda Bain and I started working in the Plattekloof branch of Pam Golding Properties nearly 3 years ago and I love every minute of it. I was born and raised in this beautiful Mother City. I love taking long walks on the beautiful Blaauberg beach and watching the orange sunset behind Table Mountain. As an intern agent, I sold my first property in the first 3 months and this made me realize that I was where I needed to be. I love seeing the smile of happiness on my client’s face when they walk into their dream home. The biggest satisfaction for me is when the right buyer walks into their dream home, and I am able to close the deal for them in an honest and professional way. Breaking away with my family for a weekend makes my life complete. They motivate me daily. I could not have asked for a better family. I am a hard working and dedicated person and thrive on making people happy. Get in touch and let’s discuss your property requirements.